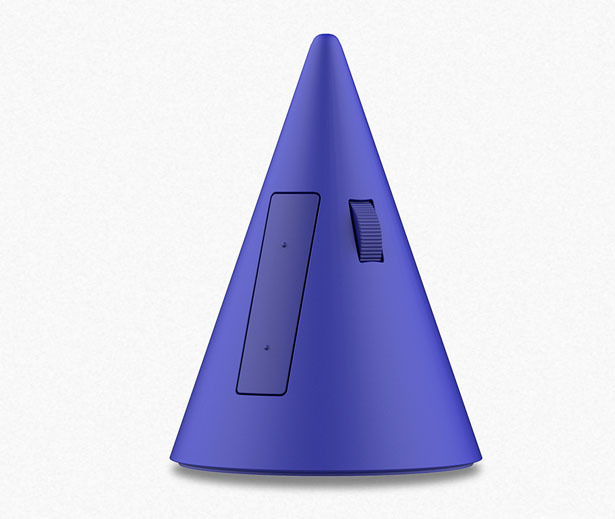 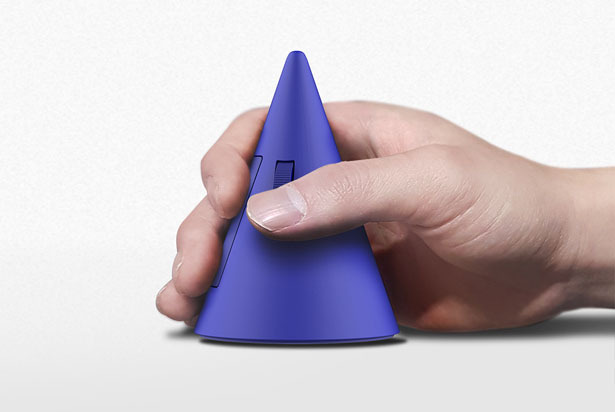 CONE is a concept vertical mouse featuring the basic shape that keeps everything simple instead of complicated. 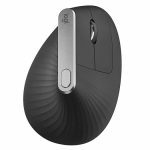 The overall appearance is based on a triangular form, it feels comfortable in your grip with click button and scroll wheel designed in circle and square. 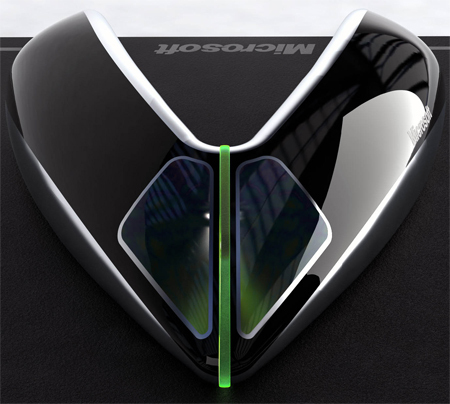 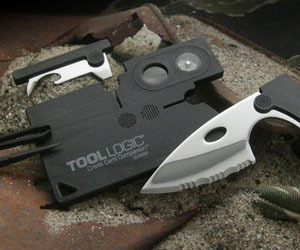 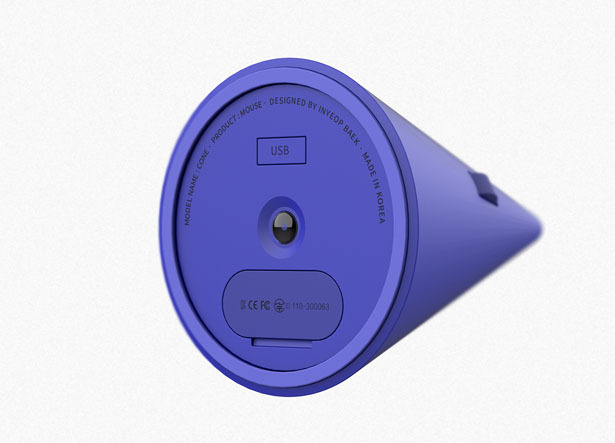 The sensor is located at the bottom, along with batteries and USB connector. 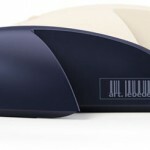 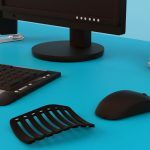 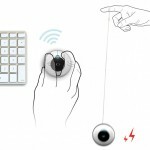 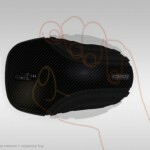 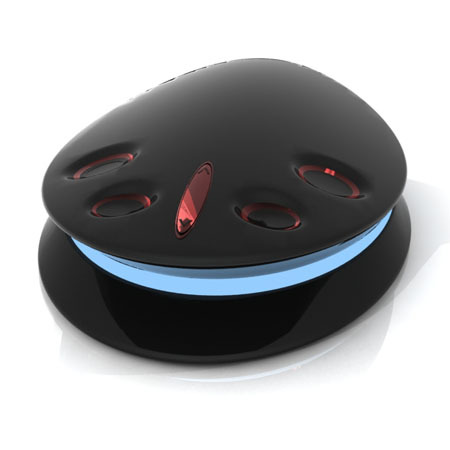 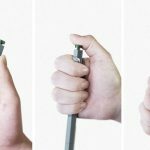 Designed by Inyeop Baek, this mouse design eliminates the pain of soreness on top of your hand as well as wrist hand pain. 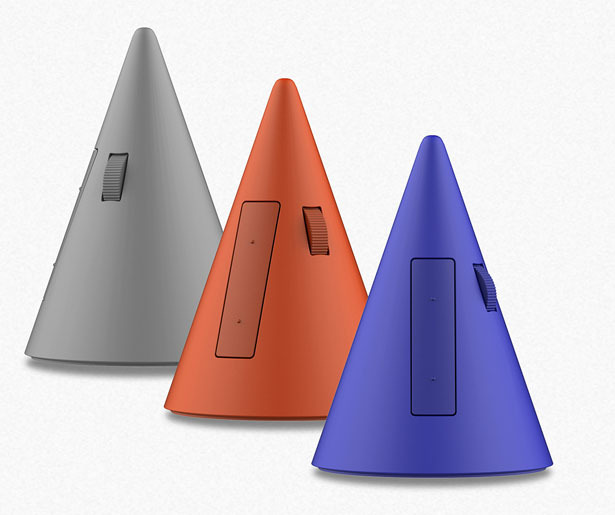 Tagged as ergonomic vertical computer mouse, triangle form mouse, vertical mouse design.